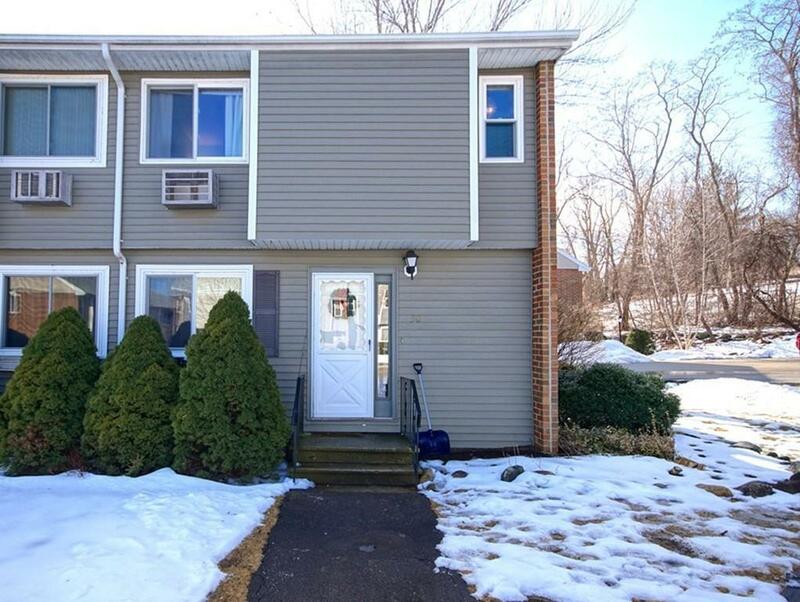 Updated 2 bedroom townhouse right on the lake! Take your kayak out, fish, or relax on the association beach. This impressive end unit at Glen Devin condominiums has it all. 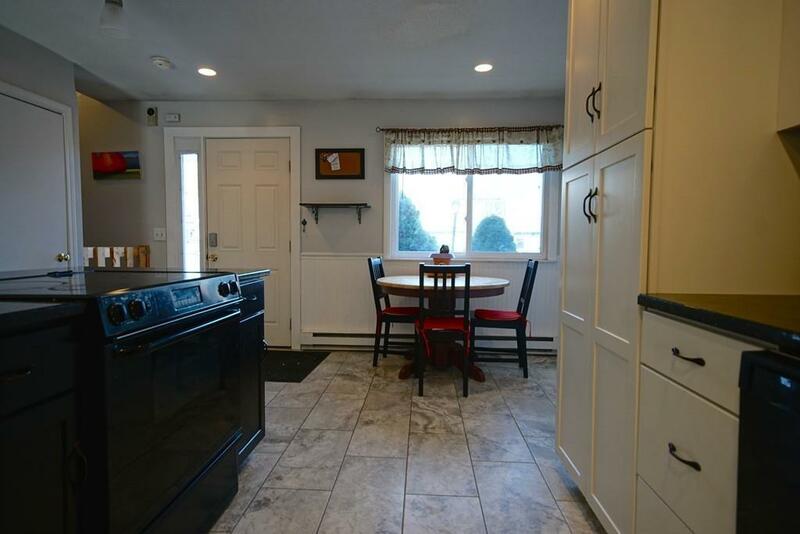 Updated kitchen, fresh paint, partially finished basement, storage, and pet friendly! 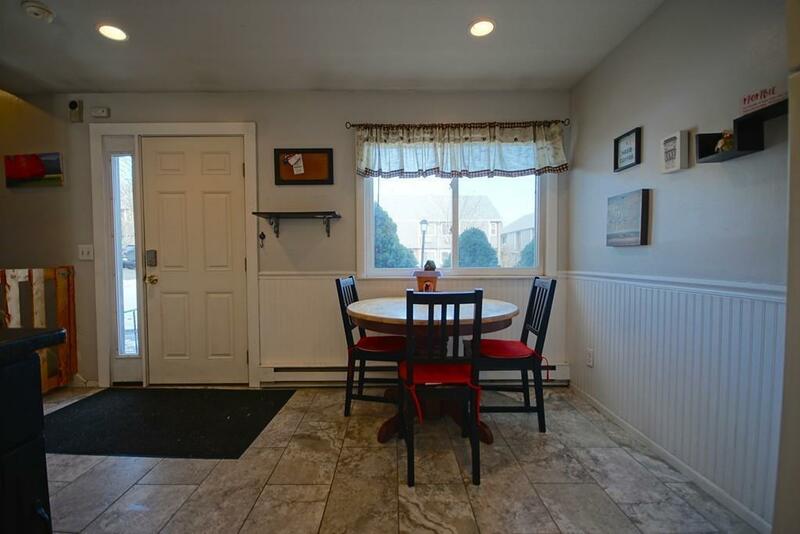 Pull down attic for additional storage, 1.5 bath, and laundry on the main living floor. 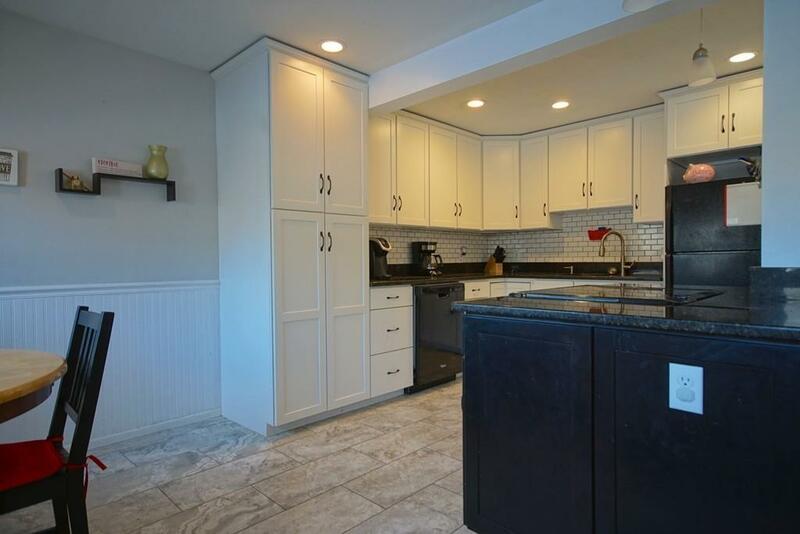 There is plenty of room for entertaining in your open kitchen, or large living room. Use your pellet stove for additional heat during those cold months. Easy access to the highway, downtown shopping, restaurants, and more. First open house this Saturday 2/9 11-1. Listing courtesy of 1 North of Keller Williams Realty. Listing provided courtesy of 1 North of Keller Williams Realty.